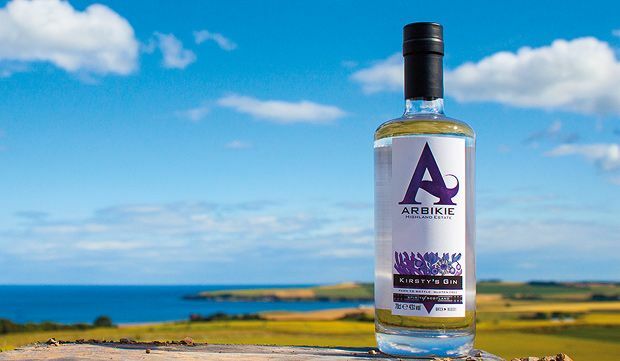 Launched in late 2014, Arbikie is a hand-crafted farm-to-bottle distillery based at a family-run arable farm overlooking Lunan Bay in Angus. 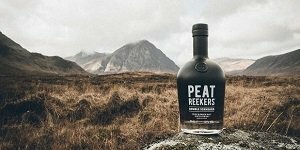 The company managers include the three Stirling brothers whose family owns the estate, and are joined by master distiller Kirsty Black, a graduate of the brewing course at Edinburgh's Heriot Watt University. The farm grows the ingredients used in drink production – barley for whisky, wheat for gin and potatoes for vodka – and water is taken from their own underground lake. First to launch in 2014 was their potato vodka, using a mix of Maris Piper, King Edward and Cultra potatoes, with their Kirsty's Gin hitting the market in 2015, while their single malt is expected to be ready for bottling in a few years.